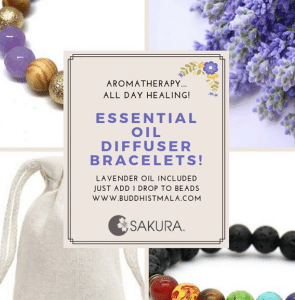 In addition to malas, we provide a variety of accessories to enhance your meditation practice. 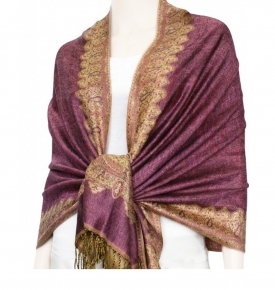 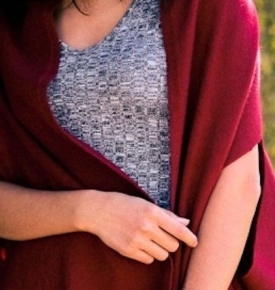 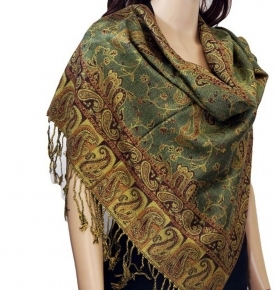 Use our soft, cozy prayer shawls or scarves for added comfort and warmth. 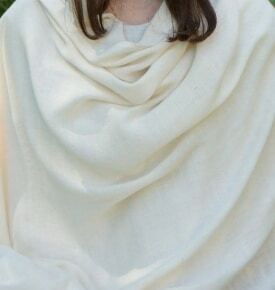 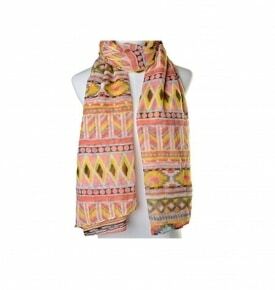 These silky, light patterned, pastel-colored scarves are an ideal complement to your practice, great while reading an inspiring book on yoga or meditation. 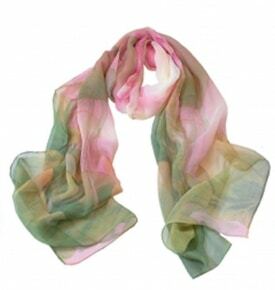 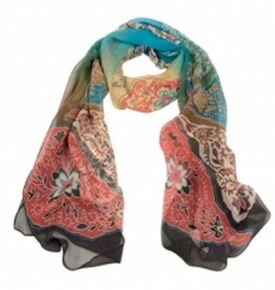 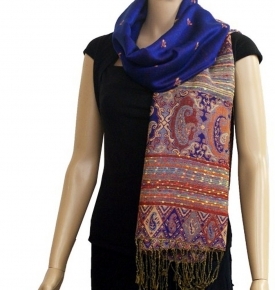 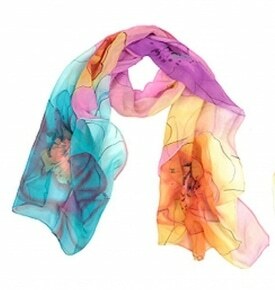 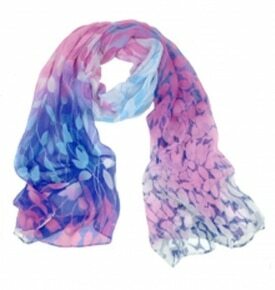 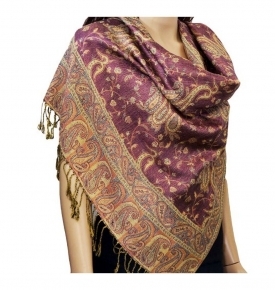 Enjoy our selection of silky, light patterned- pastel colored scarves.